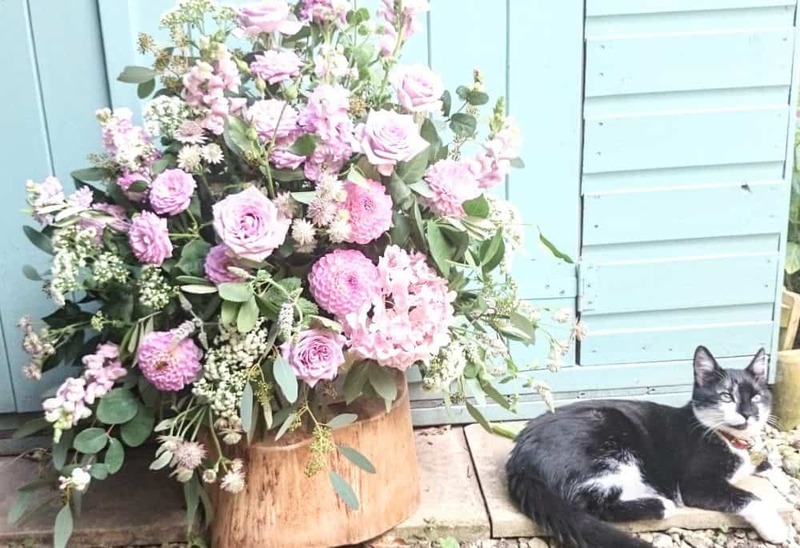 I am SO proud of my small home floral design business and am mainly found hanging out in my flower shed at the bottom of my garden. It’s hard to say where it all began – ever since I was a little girl I loved making beautiful, delicate, interesting things. I’m a hands on, doing things, undeniably creative soul and will happily spend hours deep in concentration creating something wonderful. 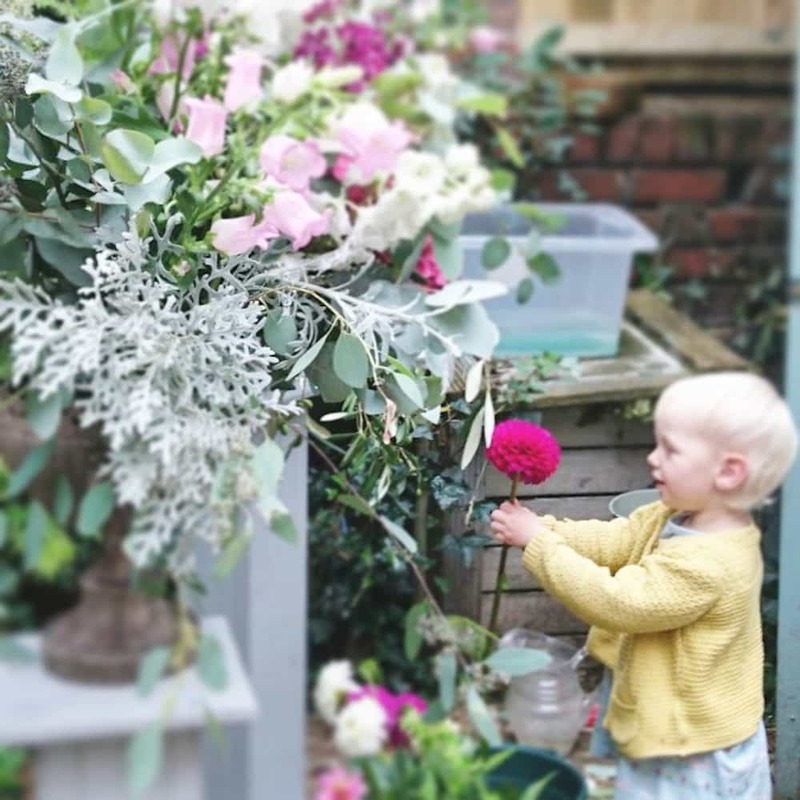 I am formally trained and spent 2 years learning everything I could about creating florals of exceptional quality but my love of the wild, unusual and unruly shines through my work. 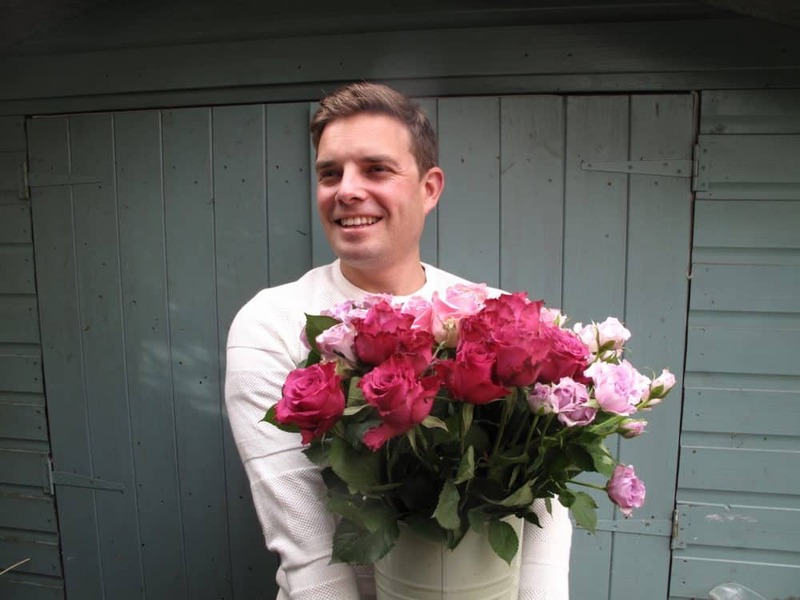 Proud floral moment – being in the final of Florist of the Year competition at Chelsea Flower Show in 2013. I’m often helped out by these 3 ragamuffins – say Hello to Will, Beatrice and Charlie the Cat.